New authentic Bars Gorka-3. 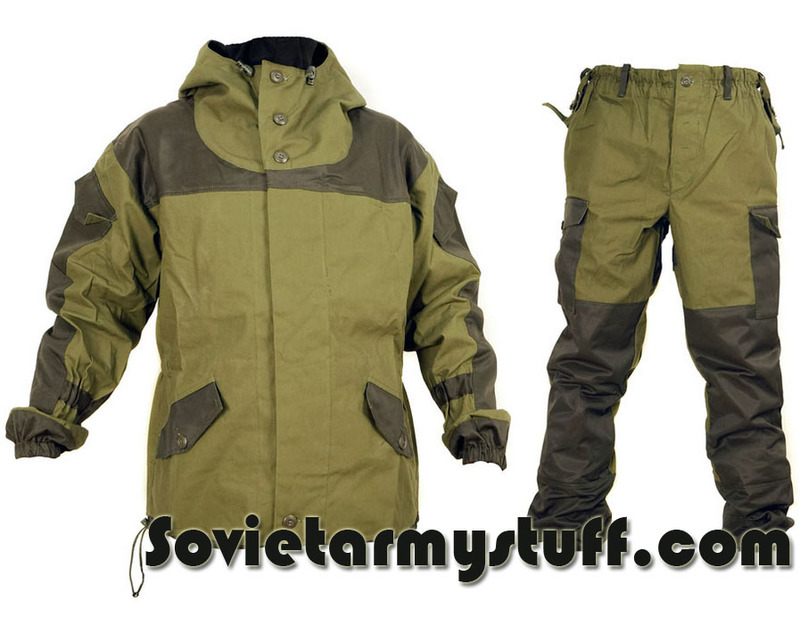 Gorka-3 is a Russian military uniform suit designed for mountain divisions (the word "Gorka" originates from Russian word "mountain"). 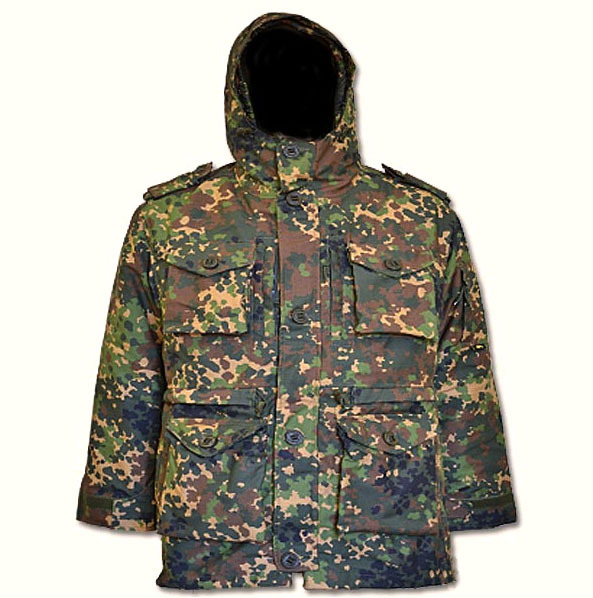 This BDU first appeared in the Soviet army during the Afghanistan war, then widely use during Chechen wars and other conflicts. 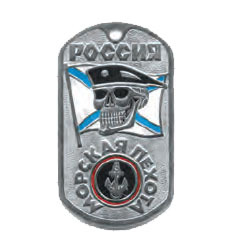 It is mainly used by special forces (spetsnaz). Loose fit jacket with buttons has adjustable hood with a small peak, 2 sleeve velcro pockets, 2 side pockets with special flap to avoid falling items out of the pocket. Tightening cords at waist and neck. Pants with removable braces (attached on left and right sides) have 2 cargo pockets, 2 back pockets. Pants and calves of the jacket have elastic tightening inserts for more firmly fitting to a body, allowing less wind and sand to get inside of the sleeves and reduce windage. 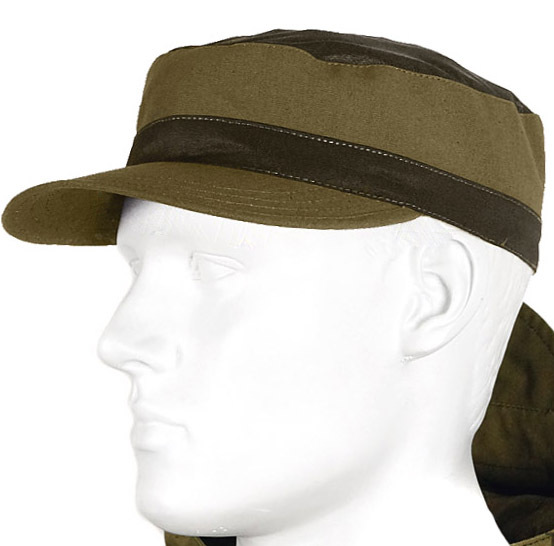 The suit is made of thick 100% cotton fabric (olive) with brown (60/40 cotton/poly) inserts. 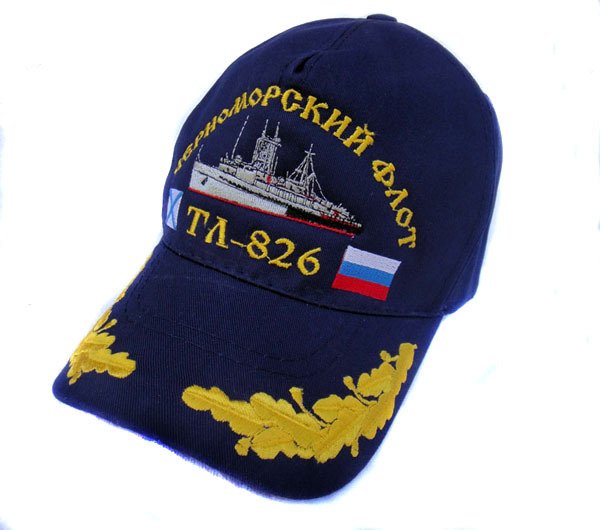 High wear and weather resistance and protection.